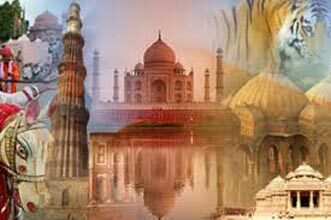 India is a country that brings together different cultures and traditions and unites them. 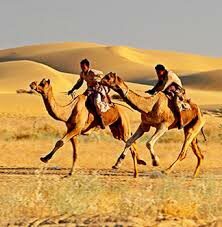 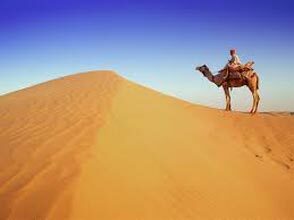 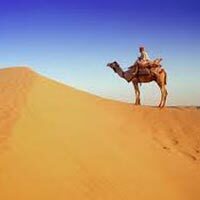 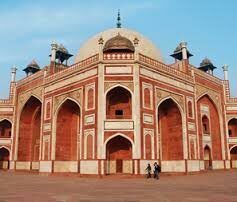 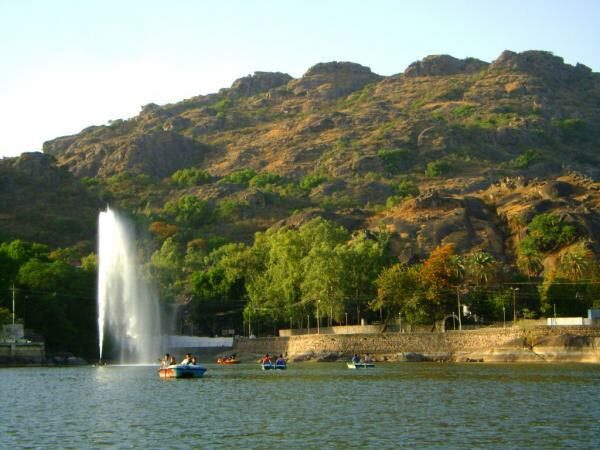 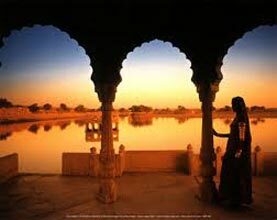 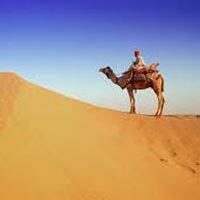 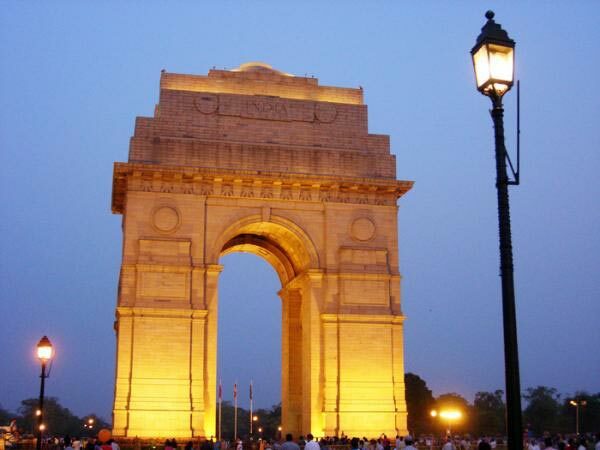 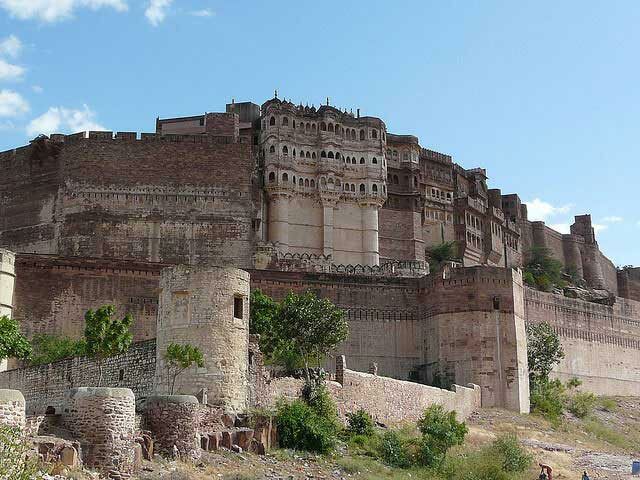 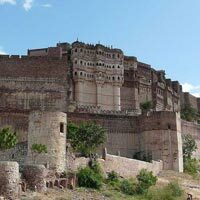 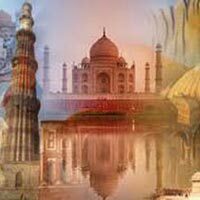 Only traveling to different destinations in India can help you in exploring the real beauty of this country. 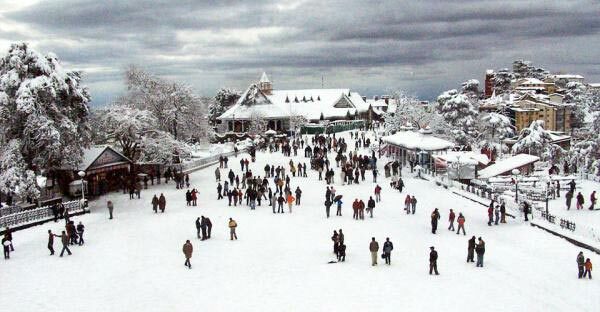 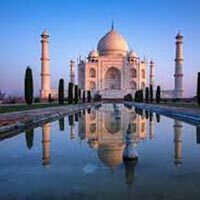 Thus, if you are planning a tour to any location in India, then contact us now for getting the most profitable travel deals. 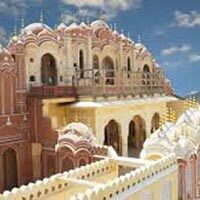 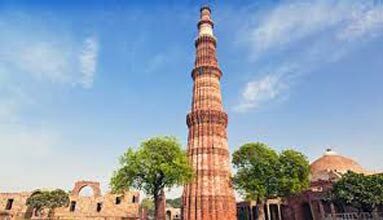 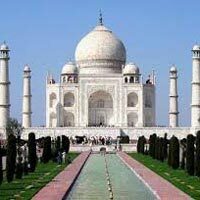 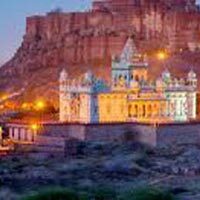 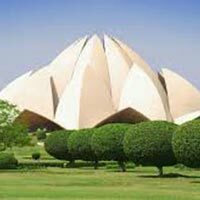 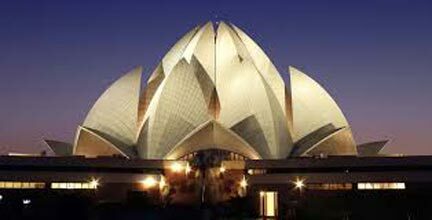 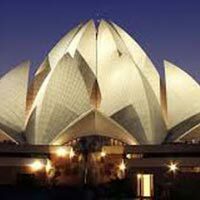 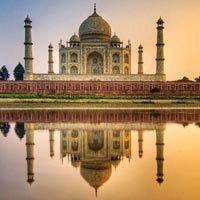 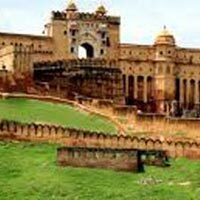 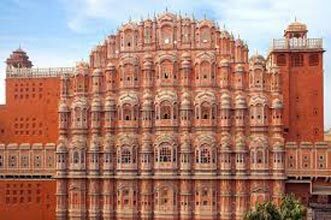 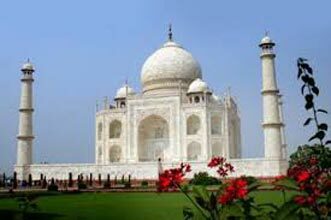 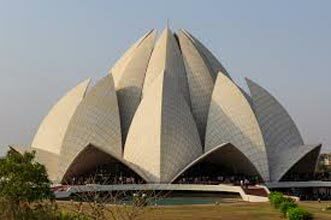 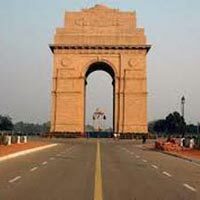 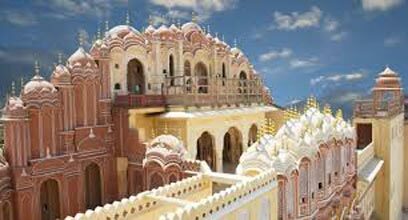 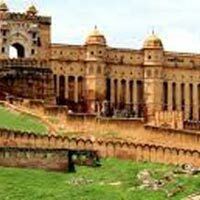 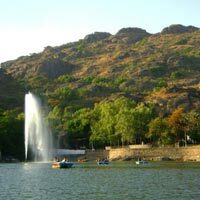 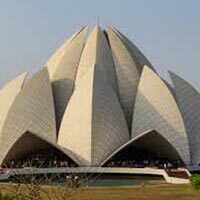 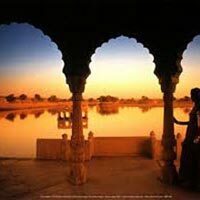 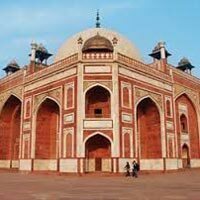 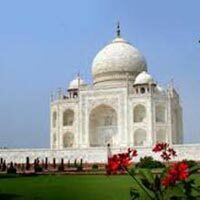 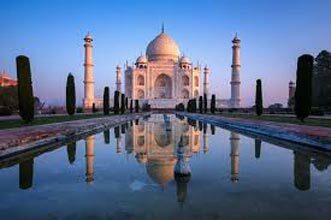 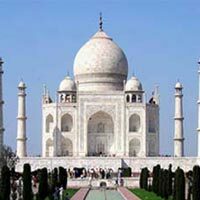 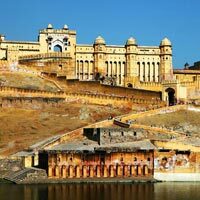 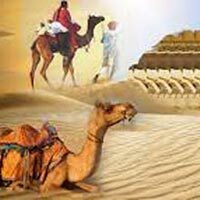 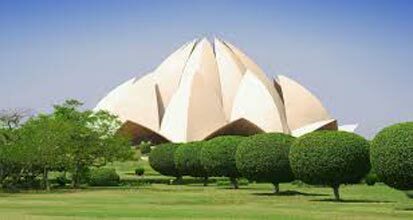 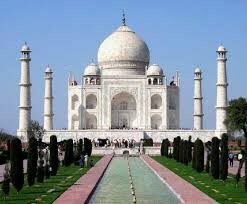 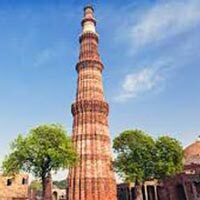 Vaishali Tours is one of the prominent travel agencies that is engaged in organizing exhilarating India tours for our clients as per their requirements and budget. 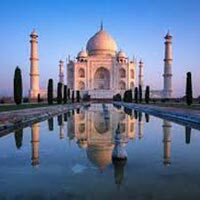 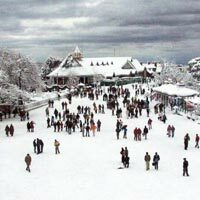 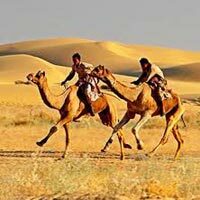 For domestic tours, we mainly operate in Kerala, Southern India, and Jammu & Kashmir. 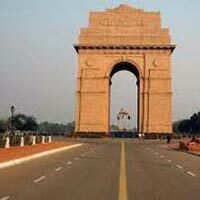 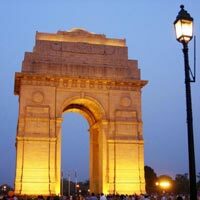 We are based in New Delhi (India). 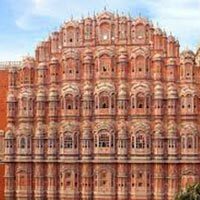 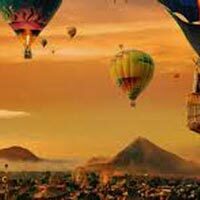 New Delhi, Bharatpur, Jaipur, Agra, Fate..
Bikaner, Jaisalmer, Jodhpur, Mandawa, Pu..